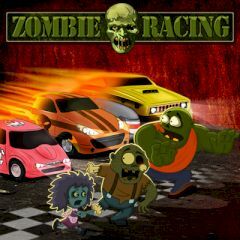 Three courageous racers volunteered to find out who appears to be the fastest and the strongest one, and decided to set up a championship in the world riddled with zombies... Hurry up – you could be one of those heroes!! !